The new t-shirts are available now for pre-order in the shop! Pre-order by 31/07/16 to get them at a special price, and your t-shirt will be despatched to you in the first week of August 2016. 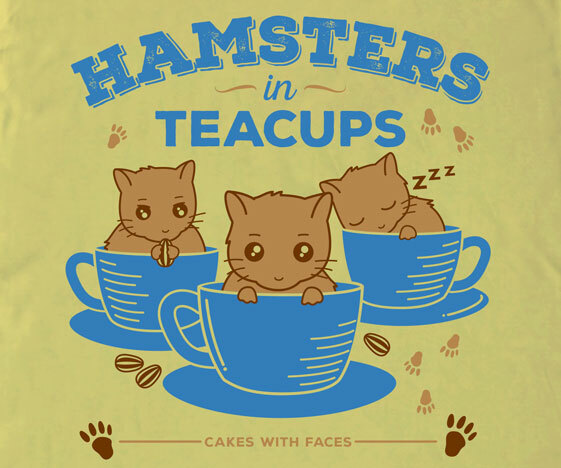 Meet Mehmaid and Hamsters in Teacups! The two new designs were really popular at Hyper Japan this weekend, and sold out! They’ll be back very soon – pre-order to get yours first. I’m really pleased with how the new t-shirts came out – after working for them on screen for so long and checking all the tiny details, it’s always great to see them printed, and they look even better in real life. 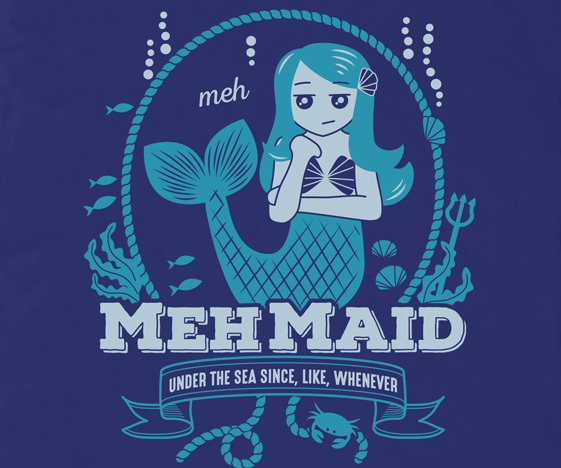 Mehmaid just can’t be bothered! 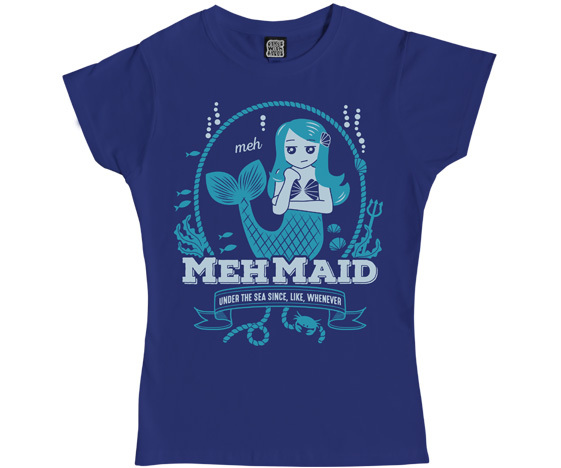 “Under the sea since, like, whenever”. 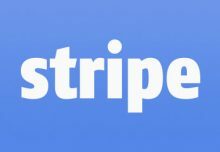 We all feel like that sometimes, right? Meh. Mehmaid was originally just a drawing I did for fun, but she was so popular on Facebook that I had to do something with her! It took a bit of work to make her into a t-shirt design, and work out the colours. I changed the style slightly and added retro nautical elements like the coil of rope, seaweed, fish and a little crab, as well as a trident to keep the magical mermaid feel. Originally I was thinking of a light blue t-shirt, but the colours weren’t working, so I changed it to deep blue with turquoise and pale blue-grey. The t-shirt colour is a little darker than Great Iced Shark, and is a very deep blue – it looks lovely in real life and I think it’s a very easy to wear design. 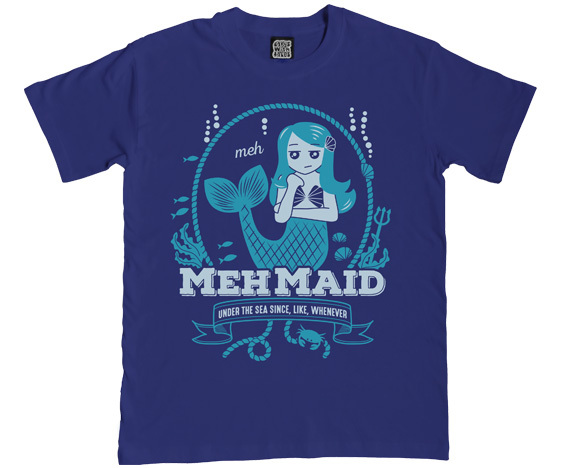 Mehmaid is available in mens t-shirts (S – 2XL) and fitted ladies slim fit sizes (S – XL) in the online shop now. Ok, so I know I made a hamster t-shirt already (Powered by Hamsters) but this design was too cute not to make into a t-shirt. 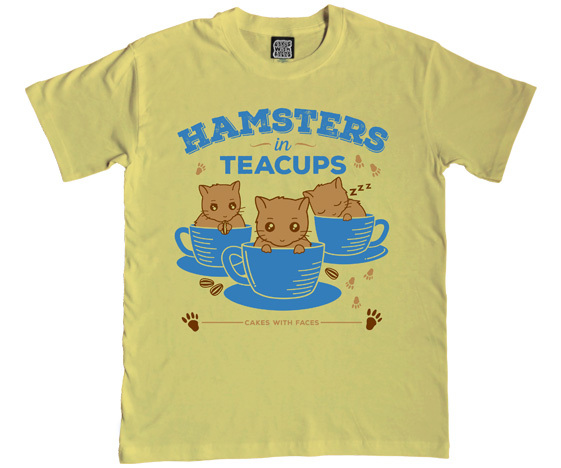 There’s certainly a shortage of good hamster t-shirts in the world, and I just love hamsters. This is the cute hamster t-shirt I wanted, which I searched for and didn’t find, so I’ve made it myself! Hamsters in Teacups also started off as a drawing just for fun, to demonstrate the cuteness effect of teacups: a hamster on its own is cute, but put it in a teacup and the cuteness is enhanced by 100%. I changed it a little for the t-shirt design and made the hamsters chubbier and cuter. Rather than having them all the same, one’s nibbling on a sunflower seed and one’s taking a nap (as hamsters do 95% of the time!). This t-shirt is dedicated to my lovely hamster Yuki, who passed away just before Hyper Japan. I put on a brave face for Hyper Japan at the weekend but I’m absolutely heartbroken, and I miss her so much. She was the cutest and also the bitiest hamster, and in real life wouldn’t have tolerated being in a teacup for more than 0.5 seconds. 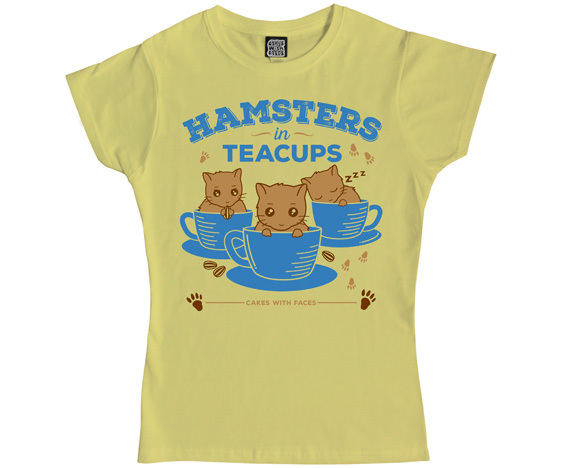 If you love hamsters too, you can get Hamsters in Teacups in the online shop now – in mens sizes S – 2XL and ladies slim fit t-shirts S – XL. 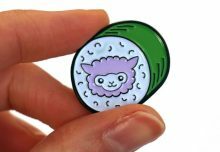 I hope you like the new designs – I’d love to know what you think of them on Facebook or Twitter, and if you got one at Hyper Japan, tag me, I’d love to see a photo!